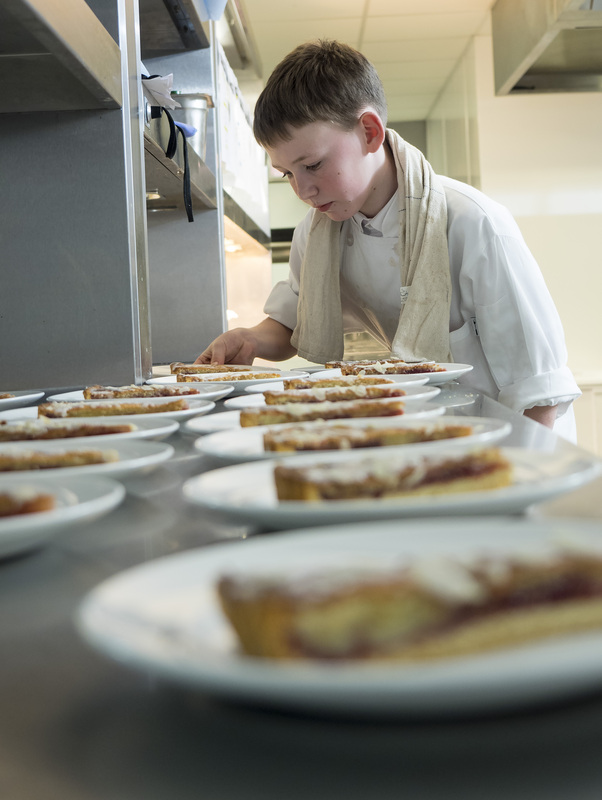 This project is an opportunity for participants to extend their learning within the WJEC Food and Nutrition GCSE across three key areas; Nutrition, Food Technology and Hospitality. 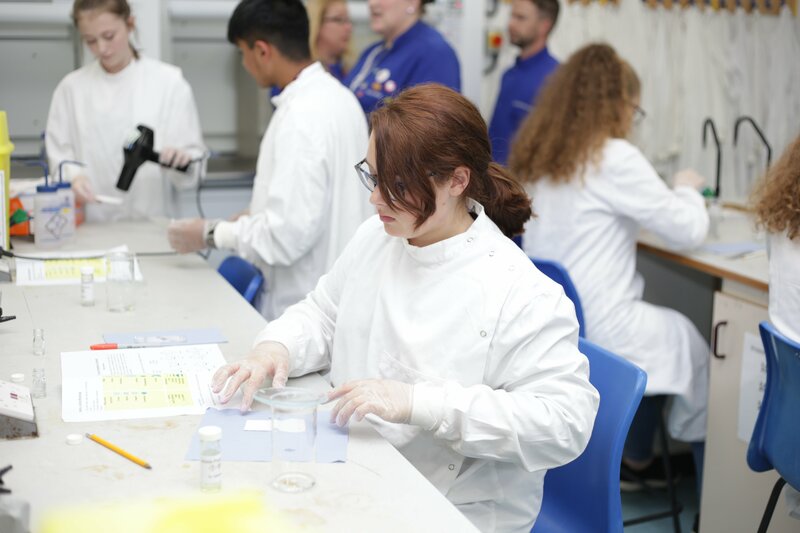 The workshops are designed and delivered by the Biomedical Sciences department in the School of Sport and Health Sciences at Cardiff Metropolitan University. 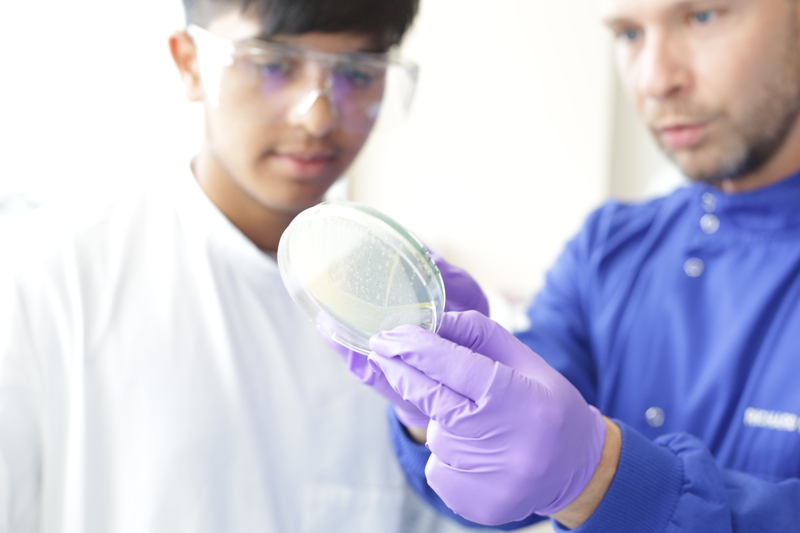 The workshops aim to develop skills and knowledge within the WJEC GCSE Biology curriculum around two key areas; DNA and Disease.